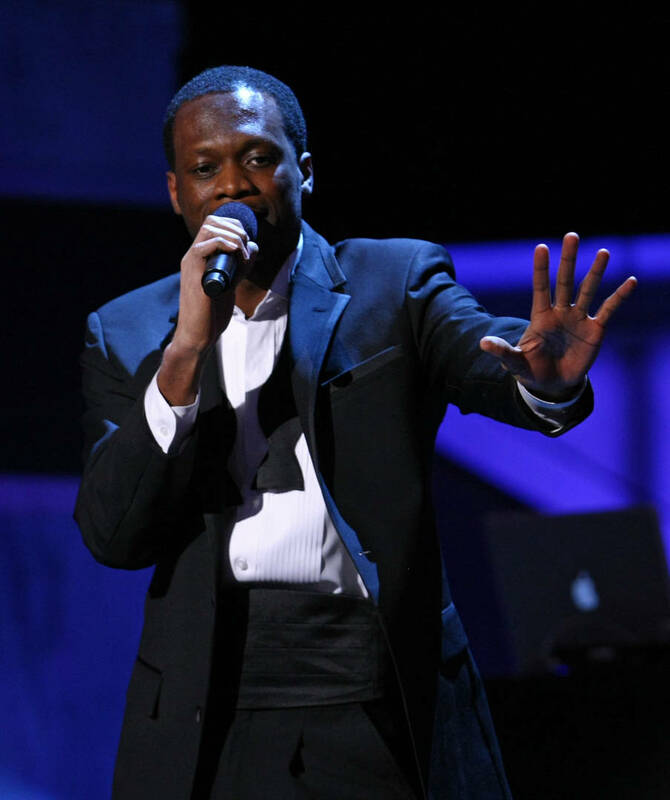 Pras is caught in a peculiar legal issue after documents were filed accusing the rapper of laundering foreign currency through the United States. According to the entertainer, the allegations are founded through a racial lens. View a clip of his comments below. When asked to explain the allegations, the rapper responded in flat astonishment: "I'm a little confused too. I mean i know the guys obviously but it's like their making a movie right now. It feels like a movie with this allegation."